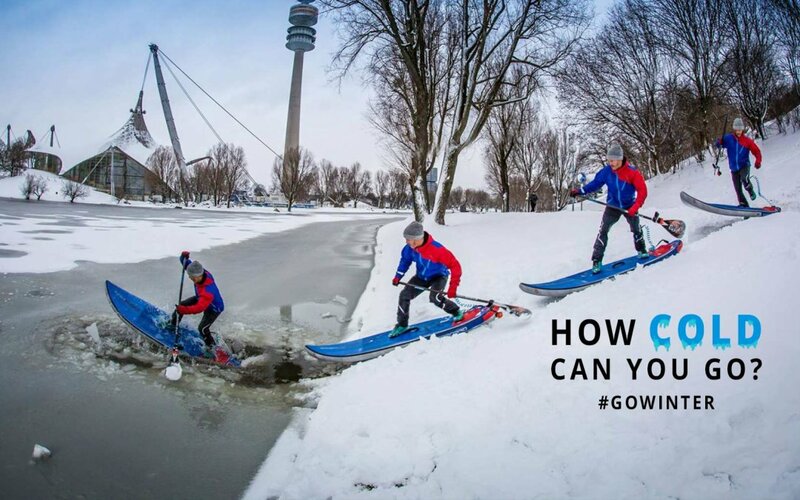 #gowinter & Win a Starboard All Star SUP Suit! STAND A CHANCE TO WIN STARBOARD SUP SUIT BY SIMPLY POSTING YOUR FAVOURITE WINTER SUP PICTURE! This competition will run from Wednesday, 23rd January 2019 to Wednesday, 6th March 2019 and is open to everyone to enter! Both His and Her options of the All Star SUP Suit are available to grab. CLICK HERE to learn more about the All Star SUP Suit.